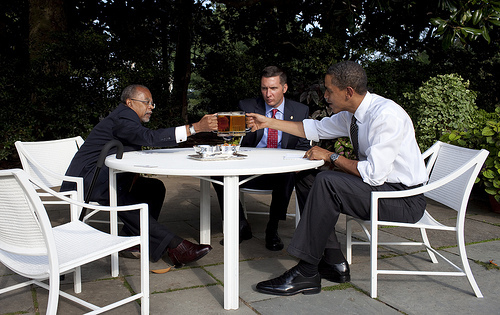 President Barack Obama, Professor Henry Louis Gates Jr. and Sergeant James Crowley have a talk over some beers. Love it. This is a very good look. 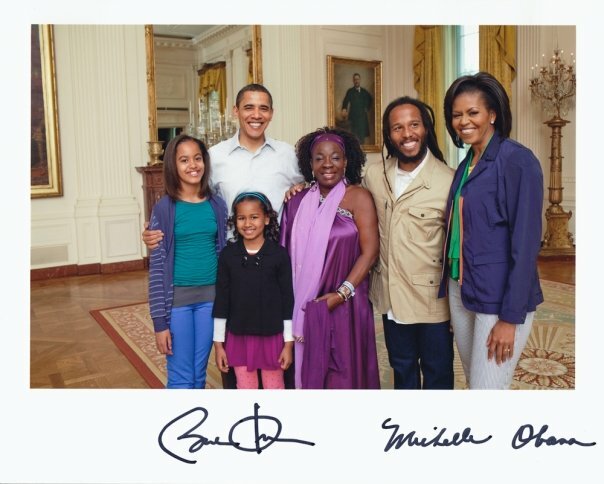 Ziggy and Rita Marley visited the Obama family at the White House. 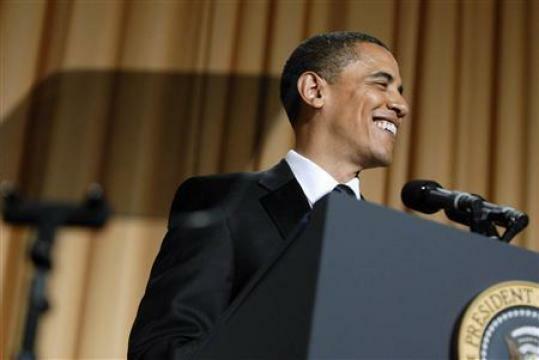 This weekend was the White House Correspondents’ Dinner and it was a night of jokes and fun. President Obama gets up on the stage and proves why he’s the coolest president EVER. 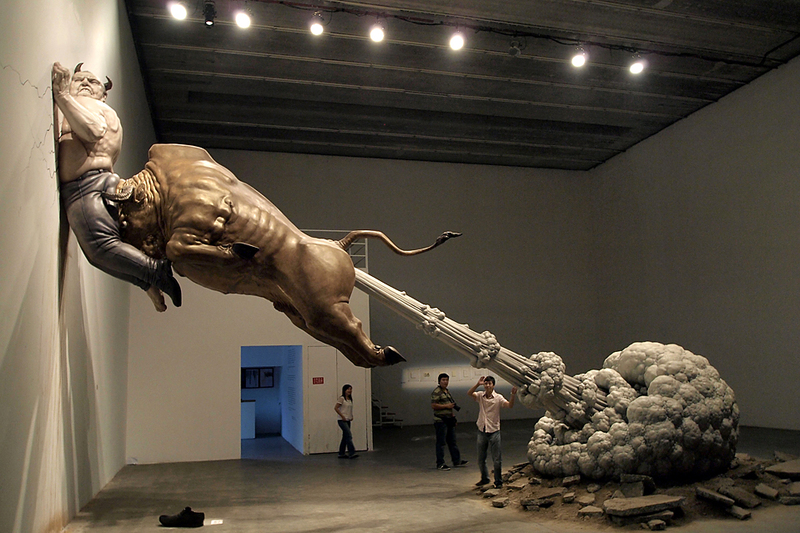 Wanda Sykes was also asked to come through and … well just look. She keeps it real throughout the whole bit and has the audience and Barack in tears. I was a bit scared that she was going to take it tooo far but she kept it inline..kinda, lol. This basic equation at More New Math pretty much explains the whole Madoff fiasco. 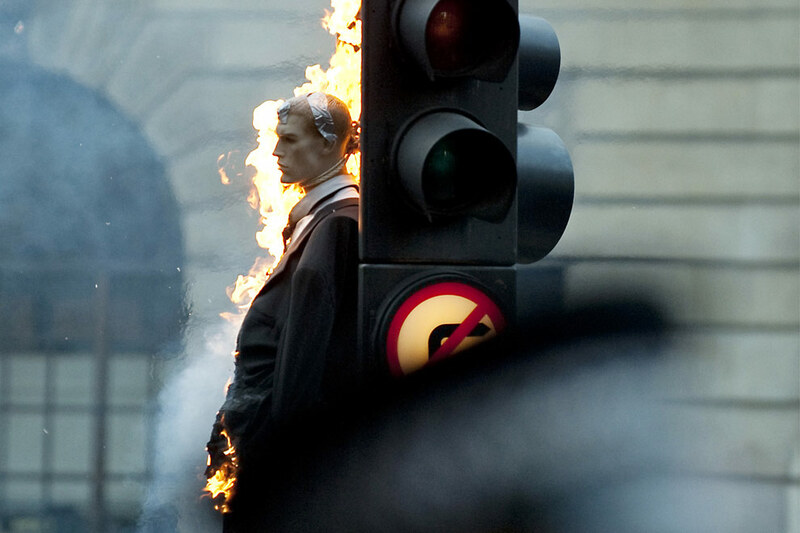 At the end all you’re left with is “on”, which is backwards for ‘no’ and short for ‘nothing’.